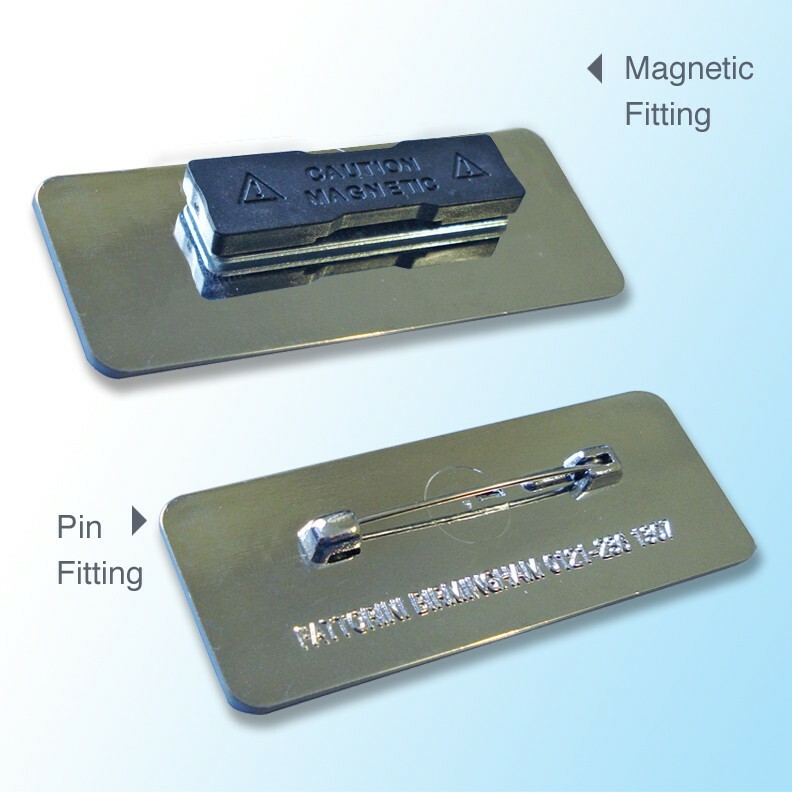 2 Lines of personalisation, choose from gold or chrome finishes. Executive style badge. 75x25mm. 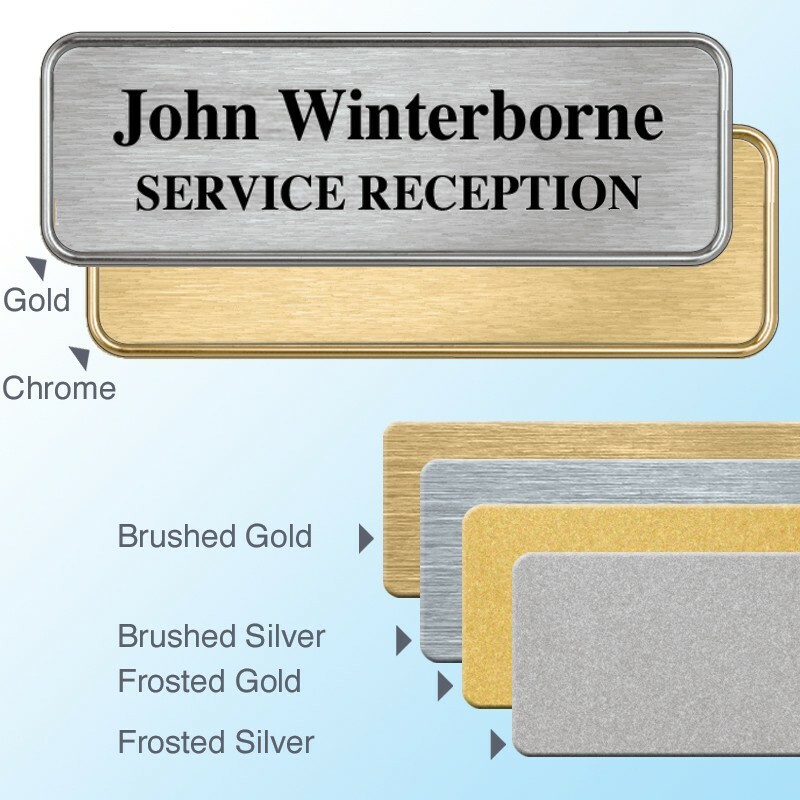 75x 25mm Executive Badge that's professionally personalised with the details you supply. 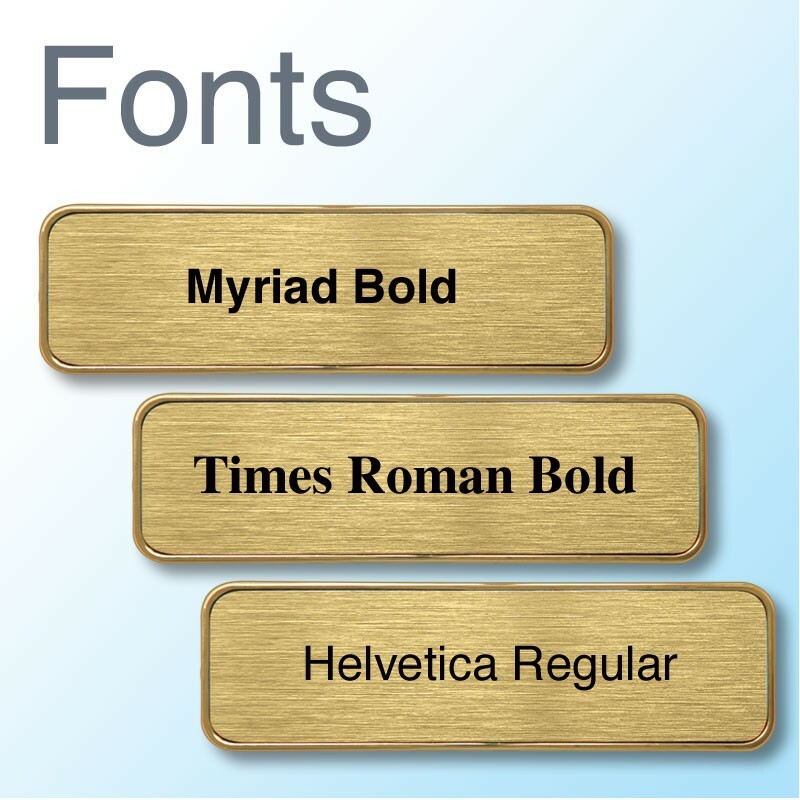 As a guide this badge suits up to 24 characters of text per line (max 28). • Chrome or Silver finishes. • Tough and robust badge that will last. 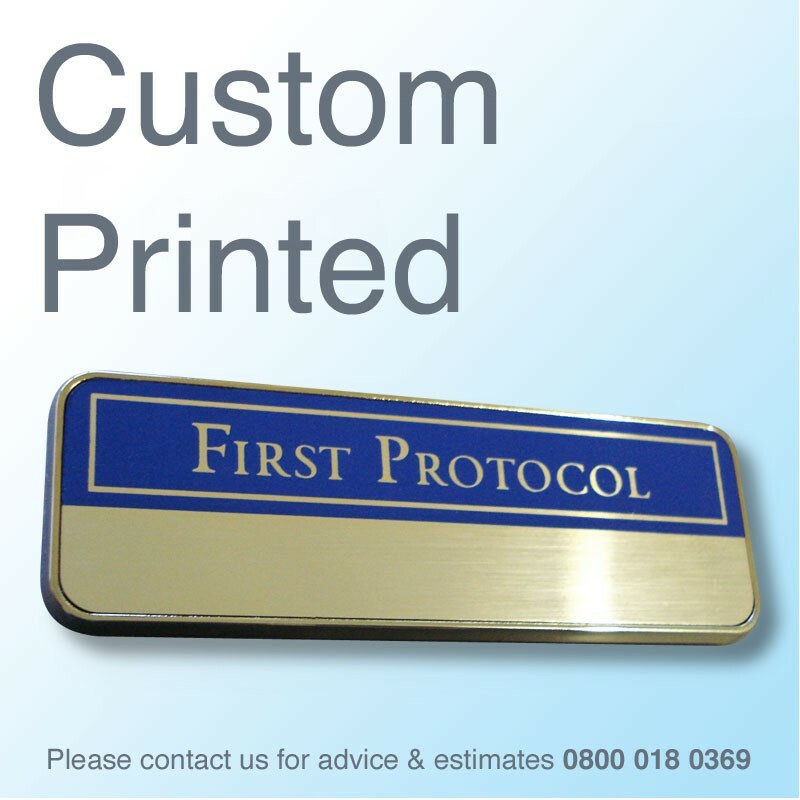 Made here by us in the UK to our quality assured standards - quick turnaround usually within 2 working days.